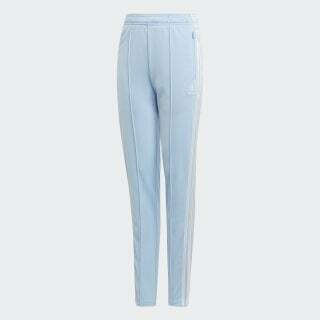 Archive-inspired pants made of iconic tricot fabric. 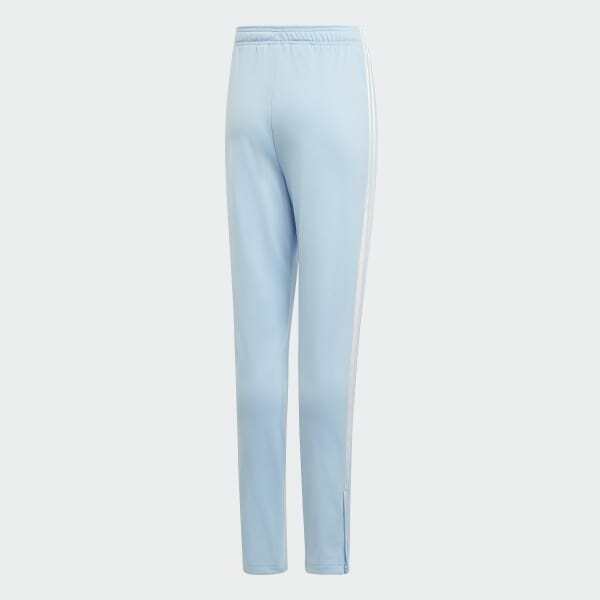 A retro sporty vibe inspires these track pants. These junior girls' pants have a high-waist for extra coverage. Pintucks on the legs gives these comfy pants a vintage look. They're made with the signature sheen of polyester tricot.